Amplify your message and make others listen. 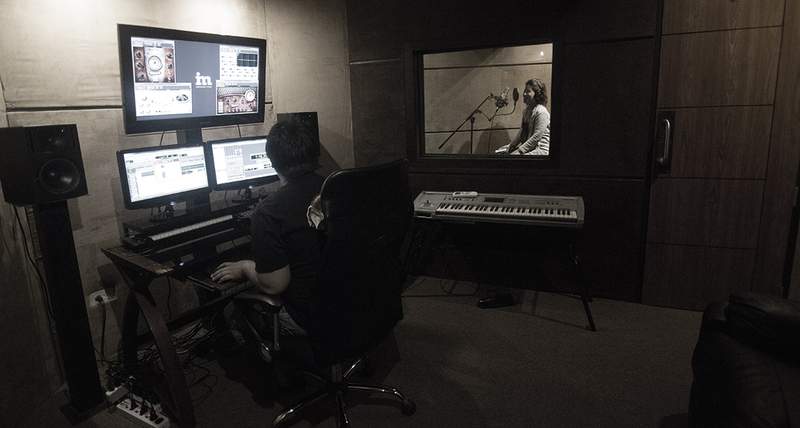 In-house audio production studio, equipped to provide exceptional service for all your audio needs. Capture live audio for your feature film, live event and more. 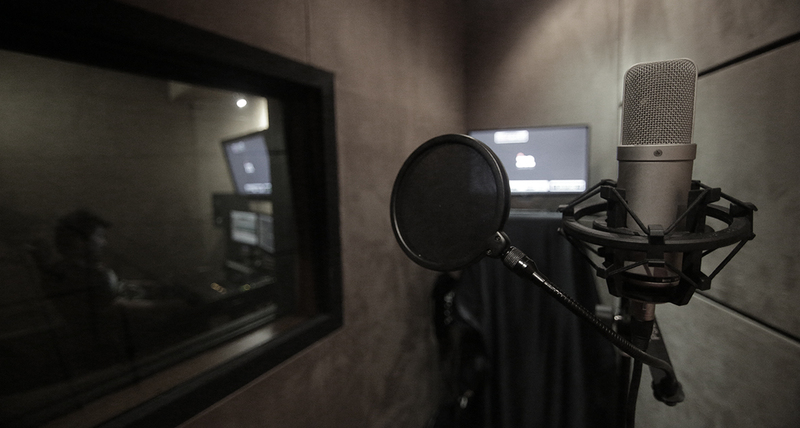 Find that perfect voice for your project.